Heuristic recognition of obscure path- and query-based parameter handling schemes. Graceful handling of multi-framework sites where certain paths obey completely different semantics, or are subject to different filtering rules. Handcrafted dictionaries offer excellent coverage and permit thorough $keyword.$extension testing in a reasonable timeframe. Ratproxy-style logic is used to spot subtle security problems: cross-site request forgery, cross-site script inclusion, mixed content, issues MIME- and charset mismatches, incorrect caching directives, etc. Report post-processing drastically reduces the noise caused by any remaining false positives or server gimmicks by identifying repetitive patterns. 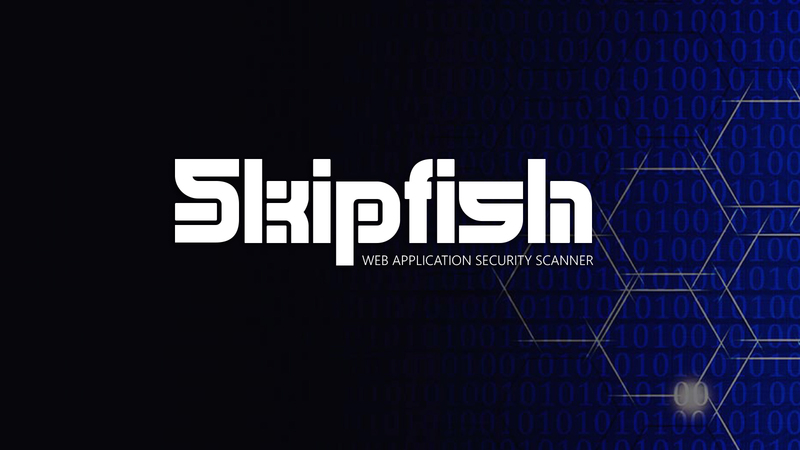 That said, Skipfish is not a silver bullet and may be unsuitable for certain purposes. For example, it does not satisfy most of the requirements outlined in WASC Web Application Security Scanner Evaluation Criteria (some of them on purpose, some out of necessity); and unlike most other projects of this type, it does not come with an extensive database of known vulnerabilities for banner-type checks.